Modern jet planes, especially in the economy class portion of the plane are really ridiculous. People who are of a normal size have a difficult time squeezing themselves into the tiny seats on the plane. Not only is just sitting on the plane difficult, many people just don’t know how to sleep on a plane. Some people can be successful, especially if they carefully plan ahead and position themselves carefully. Getting any kind of sleep on a long airplane flight or even a long train ride can be nearly impossible. There is nothing so tiring as arriving at your final destination dragged out and fatigued. This lack of sleep can contribute to suffering from jet lag. While it is harder to get out of the seat to use the airplane restroom, the window is a good place to be able to lean your head against rather than trying to fall asleep on the passenger next to you. Choose a window seat that allows you to sleep on the side of your body that you normally sleep on when you are at home. If that’s your right side, get a seat that allows you to lean on that side on the plane. The left side of the plane is actually the best because most planes are not directly on center so that getting comfortable on the left side of the plane is easier. Don’t lose money on a flimsy sandwich or a bag of peanuts, which is what you’ll get on the flight. If you learn how to sleep on a plane, you can eat a small meal before getting on the flight so you have a chance to digest your food prior to taking off. Try a light meal or snack that digests easily, such as nuts, fruits and yogurt. These provide you with necessary nutrients like vitamin C and will give you extra fluids. Foods or drinks that contain caffeine or alcohol can keep you wake during the flight. Try to avoid drinks such as sodas, tea, or coffee before flying. Ask for juice or water when the beverage cart goes by you on the flight. You can try earplugs but they don’t work for everyone. Sometimes they fall out or give you a drugged out sleep. They can be uncomfortable inside your ear canal. 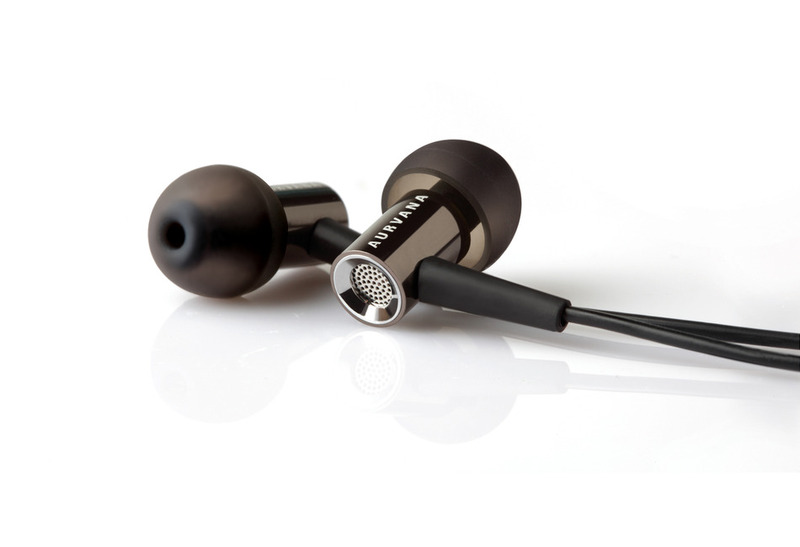 Instead of earplugs, try using a pair of earphones that fit snuggly over your ears. Plug the earphones into some kind of music that is soothing and steady. Choose comforting sounds that will lull you to sleep as you rest on the plane. They may look idiotic, but those eye shades can keep the light from getting in your eyes as you rest on the plane. 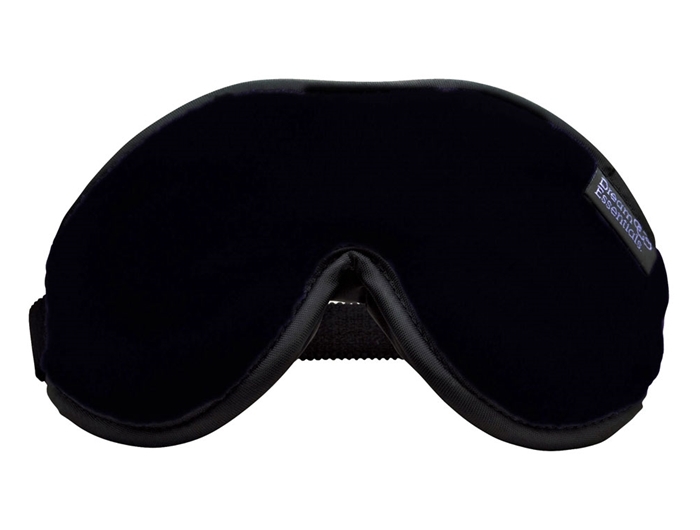 You can buy these eye masks just about anywhere. You should keep it near your passport so you don’t forget them on your next flight. It is hard to get really comfortable if you have to wear shoes on the plane. Take them off and put them under the seat right in front of you. Keep your socks on and wrap a jacket or sweater around your middle so you can be warm while sleeping. Use compression stockings in order to prevent blood clots and to maximize your circulation as you sit with your legs dependent on the plane. This is especially important if you are on a very long flight and want to learn how to sleep on a plane. Many airline carriers will give you a thin blanket for nighttime long haul airline flights but this is not always the case. Wear a stretchy-like jumper on the plane and bring along a jacket. An extra pair of socks can help you feel warm and will make it easier for you to doze off on the airplane. Under ideal conditions, you will be stretched out in first class while you are on the airplane. Most people aren’t that lucky, however. 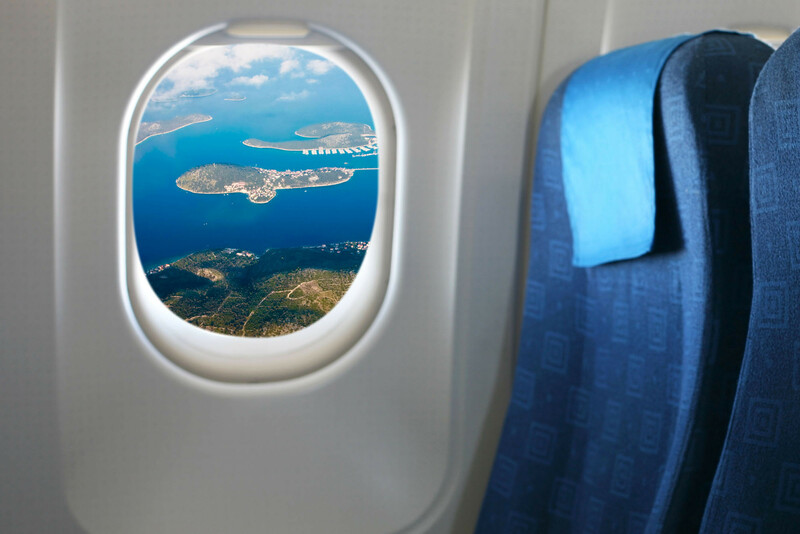 Instead, choose a window seat for you to relax against in economy class. If you tend to be shorter in height, you can relieve the pain in your back by having something to rest your feet on, such as your hand luggage or purse. The idea is to get yourself into a position that prevents slippage of your body as you sleep, which will only serve to wake you up. You can learn how to sleep on a plane by protecting your back with a pillow behind it or by wedging yourself against the window of the plane and putting your feet on something comfortable. 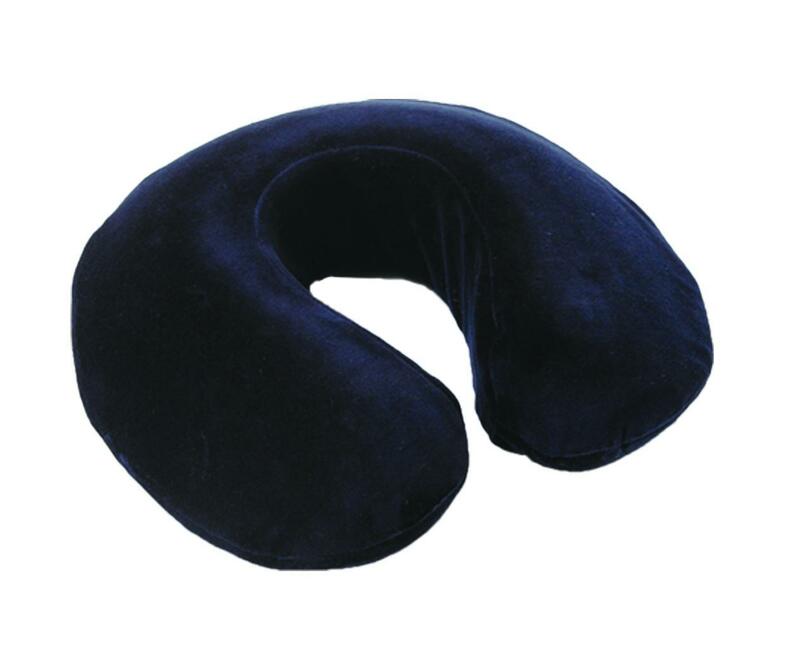 Neck pillows can be just as embarrassing as wearing eye masks but they will keep your neck upright and will protect your neck as you sleep. They make pillows you can inflate and put around your neck while you are sleeping. Once you finally get to sleep, you can sleep so hard that you don’t wake up when the plane lands. In order to wake yourself up for landing, you need to set an alarm about half an hour prior to landing. That way you have time to become organized and ready to de-plane when the time comes. Thirty minutes gives you a chance to use the restroom and gather your things before it is time to put on your shoes and be ready to disembark when the plane lands.